Sterling Chain Reactor , for $31.00 at www.justcheaper.com.au in AUSTRALIA. The replacement for the traditional sewn daisy chain. The Chain Reactor absorbs enough energy to withstand three factor 2 drops. 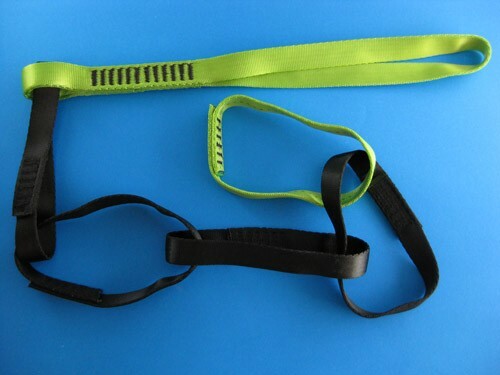 Available in a PRO version which doubles the tether connection, Serves as a full strength, abrasion resistant extension of the "tie in point" of a harness Colour's may vary. If you want a specific colour please let us know when placing the order otherwise you may receive another colour that is available at the time.